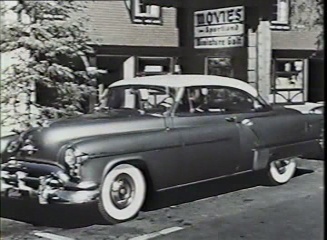 Relive the early 50's era of Oldsmobile in this collection of films and commercials of classic 88 and 98 Oldsmobiles. America's Most Beautiful Models. 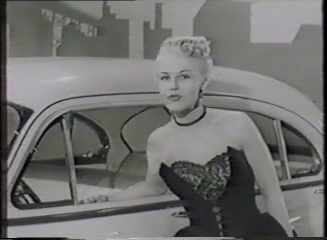 This short film explores the beauty of the 1950 Oldsmobile Models by having 1950 era top models showcase all the features of the models. The Lady and the Rocket. 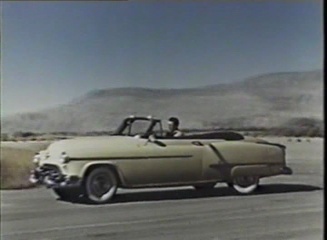 An excellent presentation of the 1952 Oldsmobile Rocket models and their features that make them special. Commercials. 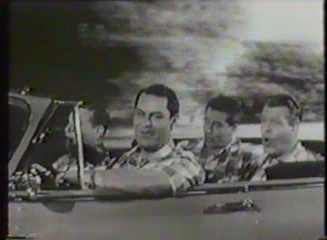 Twenty minutes of classic 88 and 98 Oldsmobile commercials from the early 1950s. 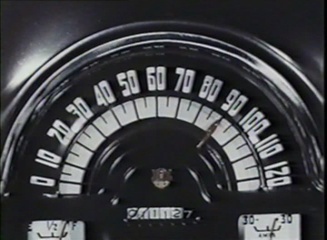 Note: There are some sound synchronization issues in some portions of this production due to the condition of the original films when they were digitized. This DVD has a runtime of approximately 1 hour 10 minutes.